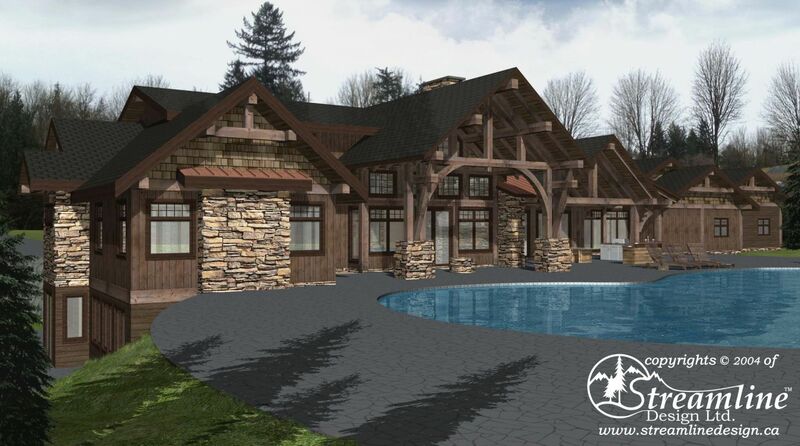 This timber frame log home is packed with all the amenities that make it ultra luxurious. The basement boasts a gym with sauna, theatre, large rec room with bar, a bedroom with ensuite bathroom and lots of storage space. The expansive main floor of this home features a grand great room with vaulted ceilings and stone archways that leads to an open kitchen and dining area. A three car garage with extra room for toys and a massive master suite with his and hers walk-in closets and luxury ensuite also make up the main floor. Outside is a huge covered deck area complete with outdoor fireplace, fire pit and outdoor kitchen.